Lisa Kostelecky, our Leaders Council co-president, is champion of our teen leaders group. Lisa got involved in the Kodiak 4-H program 10 years ago when her kids were active in the horse club and has since volunteered as the baking club leader, and currently the Teen Leader. As a result of Lisa's hard work, our Kodiak teens have gotten to go on many leadership trips to places like New York City & Washington D.C. 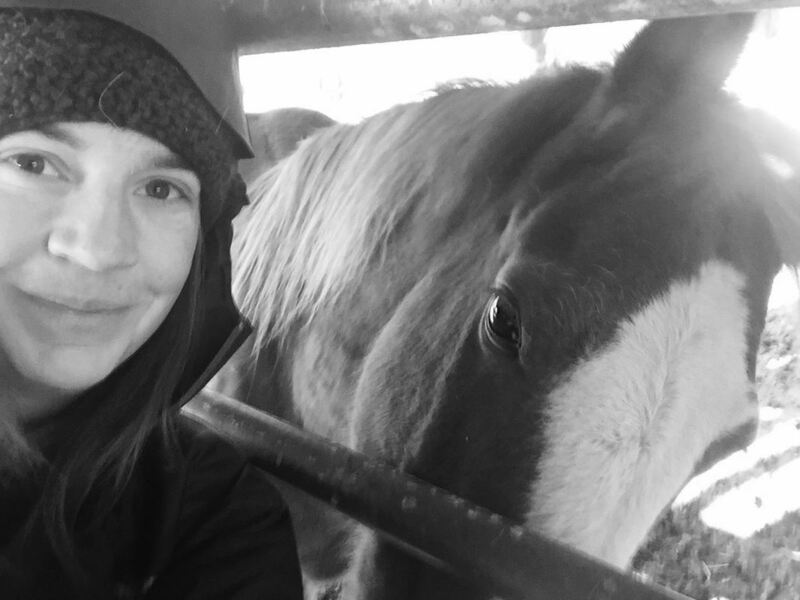 Through 4-H, Lisa also shares her love of horses with the children of Kodiak, especially by volunteering her time and horses to several pony ride events held throughout the year. Libby Eufemio, our Leaders Council Co-President, has been involved in Kodiak 4-H since 2008, first as a 4-H mom, then as a group leader, Vice President, and most recently, President. She is currently co-leader of the Small Animals Club and Horse Club. With three daughters in 4-H, she is very involved and enjoys sharing her love of animals with the children and adults of Kodiak, especially through free public Petting Zoos. Kate Schaberg, our Kodiak 4-H Program Assistant moved with her family to Kodiak in 2015 and began working with 4-H in December 2016. She is new to 4-H, but excited about the opportunity to help youth in Kodiak get involved with the community in a variety of ways. She is a mom of two toddlers at home, and looks forward to getting them all involved with 4-H. "I am excited to help youth engage in the outdoors and encourage their exploration of the interests they have. 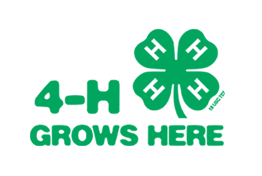 My goal is to work with the community and help grow the local 4-H Program to ultimately benefit our youth. If you are interested in becoming involved, or have ideas for me - I'd love to hear them!" Adult Leader meetings are changing to the first Monday of every month (except on holidays) starting at 6:00pm at the UAF Fisheries Building on Near Island; 118 Trident Way. Parents are welcome & encouraged to attend! Check our calendar for upcoming meeting dates.